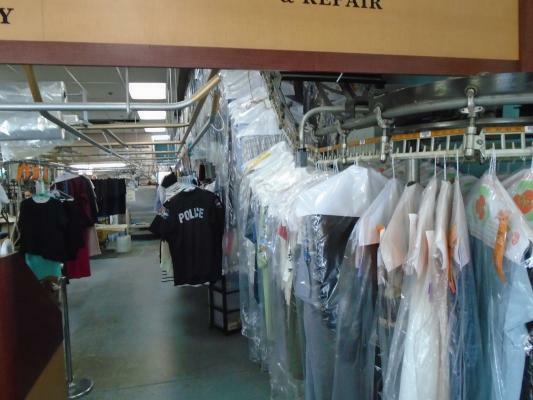 Riverside County, Dry Cleaners For Sale On BizBen. 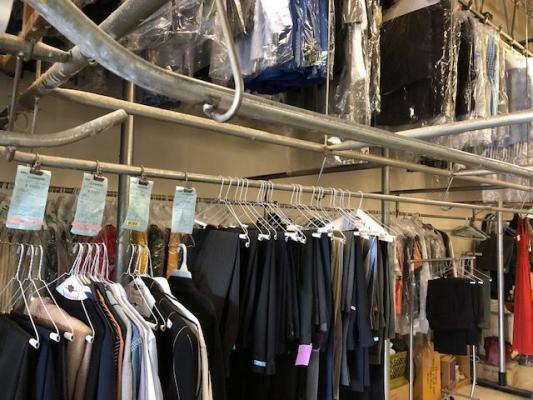 This is a very busy and high volume part-time owner dry cleaners business located in heavy traffic shopping center anchored with Sprouts Farmers Market, Coffee Bean, and many other major stores. 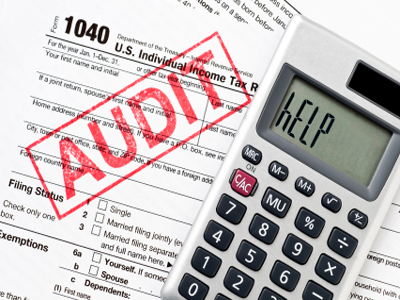 Financial docs ready and available. Extra income opportunity for occupied owner run operation. See for yourself and do not miss this rare opportunity. * Please contact Justin above for showing and further information regarding this business including financial documents. Showing is available upon listing agent on premises and subject to buyer's proof of funds for down payment. 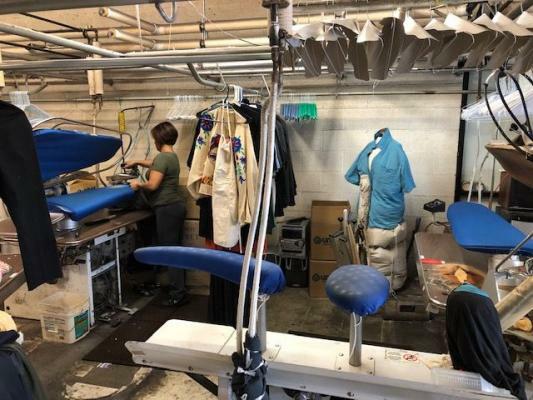 * Please do not disturb or discuss the sale of this business with any employees on premises or neighboring businesses and its' owners and employees. 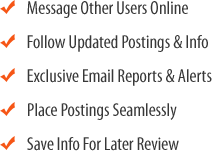 * Broker/Agent does not guarantee the accuracy of the income, expenses or other information concerning the business provided by the seller or obtained from public records or other sources. Buyer is advised to independently verify the accuracy of above information through personal inspection and with appropriate professionals. 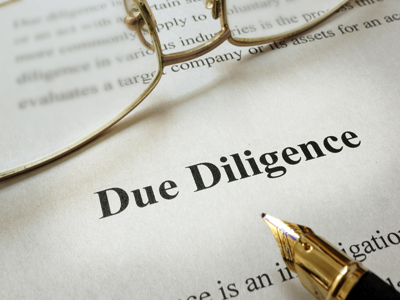 It is buyer's due diligence on verification of all financial information provided above including gross income. All information provided by seller. 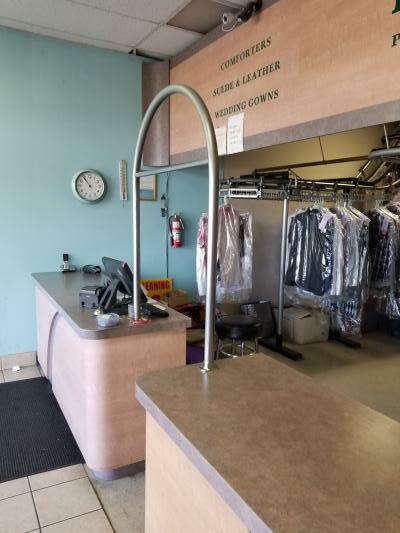 The listing # 237361 Dry Cleaners - High Volume And Income Profit - Chino Hills below is currently OFF THE MARKET due to that it is either in escrow at this time or has recently been sold. 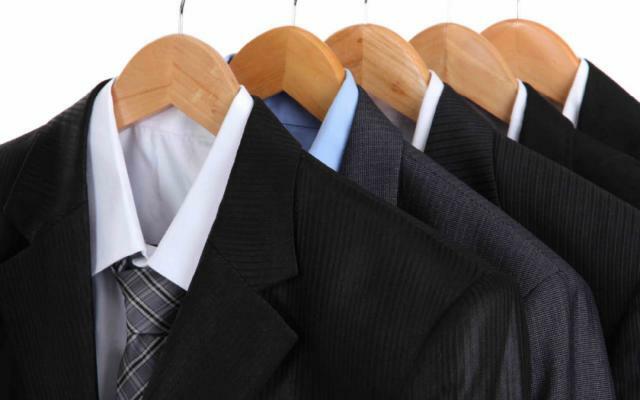 For more businesses for sale that are like this Dry Cleaners - High Volume And Income Profit in Chino Hills please see a sample of BizBen active listings below and links to all similar listings on BizBen.com. Perfect set up. laundry unit. 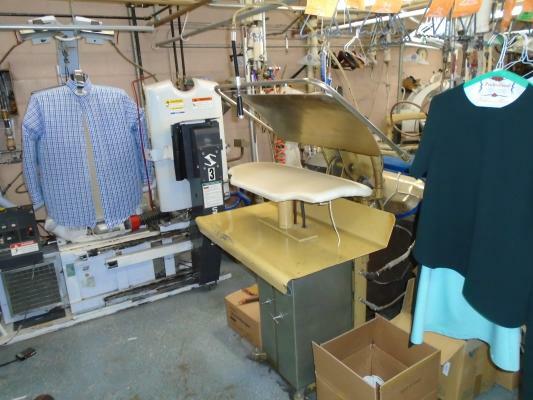 no competition,hydro carbon washer.